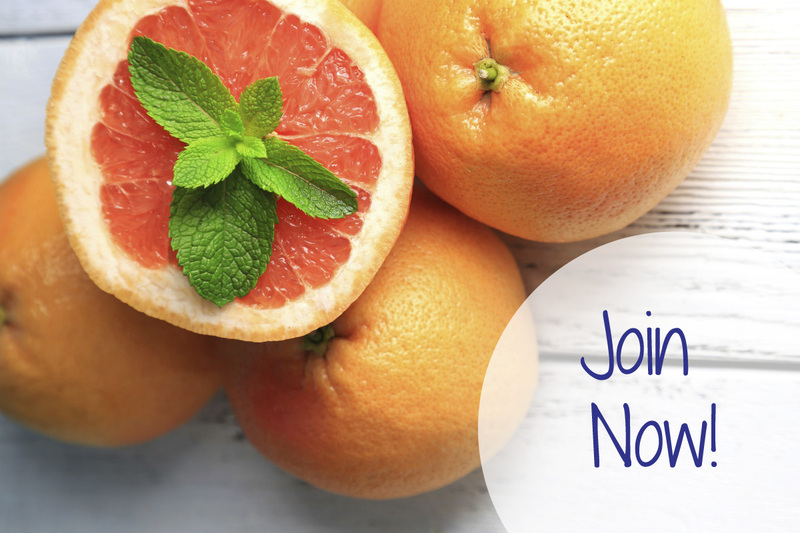 This space is a community for you to connect with others on their weight loss journey – you can register and create a profile, participate in groups/forums, share ideas/recipes, and have fun! This forum can be anything you want it to be. If you want to post a recipe – great! If you want to talk about a bad day – also good! The point of this forum is support and community. We’re also here to support you on social media.